This summer is really flying by, yes? 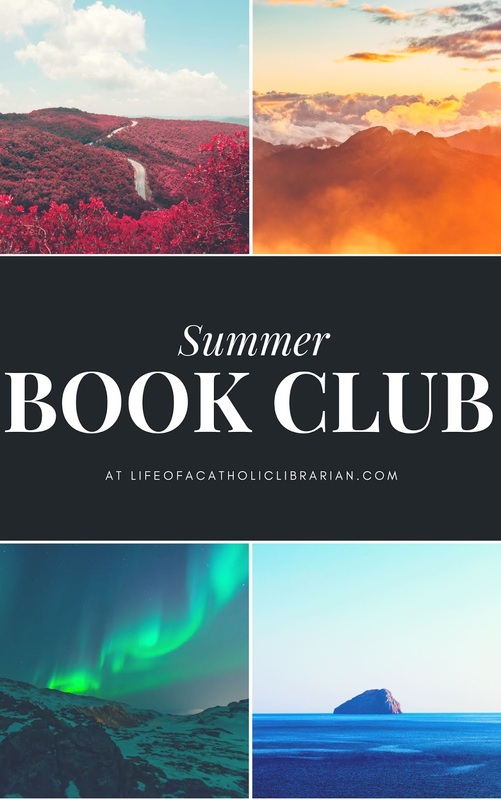 Hard to believe, but it's our final installment in the 2018 Summer Book Club! 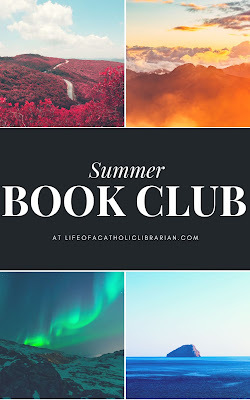 This summer, we've been discussing Kevin Lowry's How God Hauled Me Kicking and Screaming into the Catholic Church, and last week we chatted about how how we all enjoyed his conversion story. Let's pick up where we left off! So the second part of the book changes course, and Kevin then moves into a discussion of 8 "things" that were obstacles he had to overcome prior to becoming Catholic. 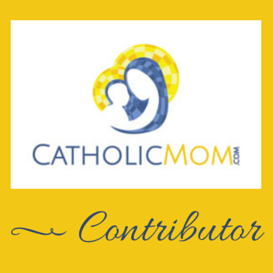 I've seen discussions like this in many other conversion memoirs that I've read, and as a cradle Catholic who grew up in the Northeast, they have always been a source of fascination for me. Beliefs that I just took for granted (i.e. a devotion to Mary, that getting to heaven involves more than faith alone) were a huge source of controversy to others, and I had no idea until I was an adult! No big surprises there. :) These are all things that are very different for non-Catholics coming from a Protestant background, and these individuals may have some biases worked up against the Catholic belief system on these issues. He touches upon this in #8. I think he also makes an excellent point about #7, which in our modern times is an increasing tragedy for all involved. Numbers 1 through 6 I have read about in just about every other conversion story I've encountered, so they are certainly poignant items for those looking into the Church. This is an educational list, to be sure, and his discussion is on point. I do feel like the discussion was a bit abbreviated in this section, as compared to other books like this that I have read. Beth Anne mentioned this issue last week as well, with regards to the latter part of his conversion story in part I, that suddenly we went from a more detailed-driven narrative, to it being more cursory. This discussion felt more cursory to me than its' peers in this genre. That's not a criticism, just an observation. Since I have in fact read a lot of conversion stories, I have explored extensively on all of these issues, but if this is the first book of this type that a person has picked up, they would likely be left wanting a lot more information about these doctrines. The amount of information provided here is not necessarily convincing, I don't think, as to why the author converted to Catholicism. Obviously, he did a lot more research that he simply chose not to include here, and he may have been going for a shorter book that is easier to read. I get it. Those are my impressions of the second half of the book! What were yours? I'd love to hear them! I agree that it's really interesting to read about the 8 things. Having been born Catholic and sent to Catholic schools for my entire life, none of this seems remotely controversial to me -- but it's still fascinating to see how non-Catholics (or those looking into joining the faith) view these issues. It was pretty abrupt, so I wish he would have gone into more detail on each point. Also, on a personal note, I'd appreciate any prayers for a small health issue I'm dealing with. Thanks!! Kevin, you got it, friend! Praying for you. Agreed on the abruptness. Those who commented in the Facebook group said the exact same thing. I think we all got something out of this book, though, so I'm glad we read it!